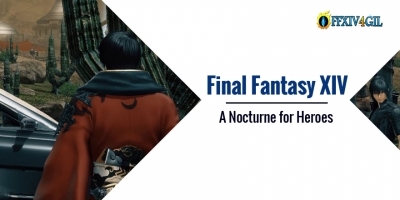 Final Fantasy XIV's latest collaboration event, "A Nocturne for Heroes," which is now live and will last until May 27, players will have the opportunity to see the FFXV protagonist Noctis in the game. Perhaps most importantly, players can win four-passenger Regalia vehicle along with Noctis's "attire, hairstyle, and FFXV themed orchestrion rolls." Would you like to get the Spriggan armor set in Final Fantasy XIV? 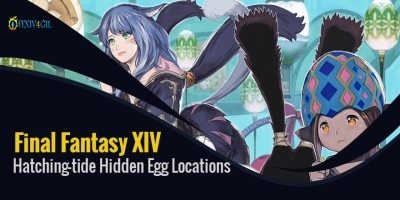 Square Enix recently launched the annual Easter Egg Hunt Event, Hatching-tide. The event is a limited time event from April 9th to April 22nd. During the event, the player needs to complete three puzzle game missions, allowing the player to find hidden eggs in the game. By completing the mission, the player can unlock a set of handy dandy Spriggan armor. 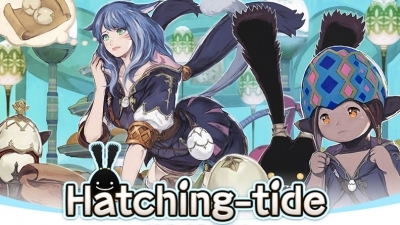 From April 9th to April 22nd, Final Fantasy XIV players will be able to participate in the annual Hatching Tide event. Players will visit Old Gridania and work with Jihli Aliapoh to solve "devious puzzles and find hidden eggs on Eorzea."